A personalized doormat will serve as an exciting giveaway. It boosts your branding efforts by attracting the user’s attention. Promo Direct offers a complete selection of doormats in several sizes and materials for indoor and outdoor applications. They come imprinted with quality graphics to give your facility a professional look and help make the right first impression. With vivid colors and high definition printing, our personalized doormats serve as perfect marketing tools for events, points of sales and trade shows. They can be used at any place with high foot traffic. 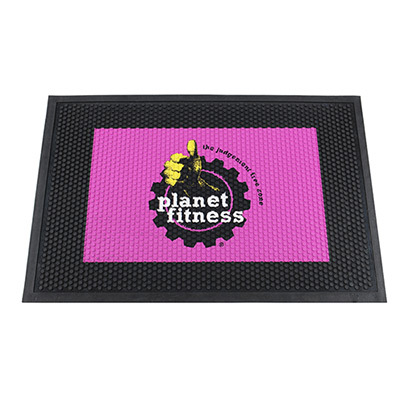 Custom floor mats are a cost-effective way of delivering your brand message. They are durable and add an amazing visual touch to your interior décor. 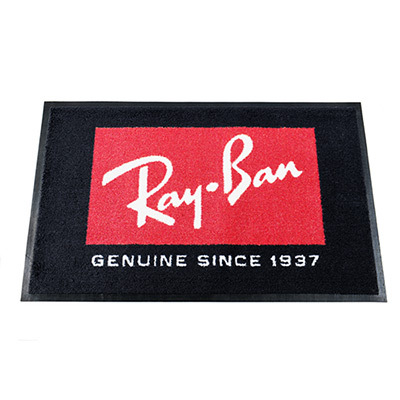 You can choose from doormats with vinyl, rubber or latex backing. They stay intact on the floor and prevent slips and falls. 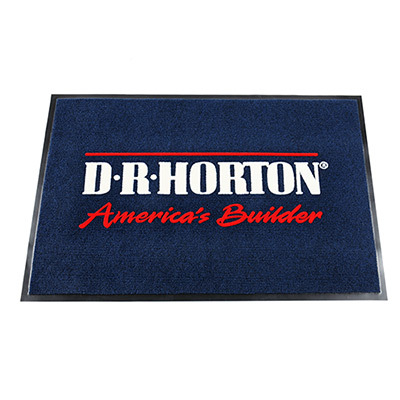 What’s more, these doormats are easy to maintain and won’t crack or curl. So, create a lasting impression among your audience by choosing a floor mat that fits your branding requirements. Order online or contact our customer service team if you need help picking the right product.